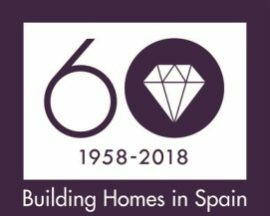 Building new homes on Mallorca, the Costa Blanca and the Costa del Sol since 1958. 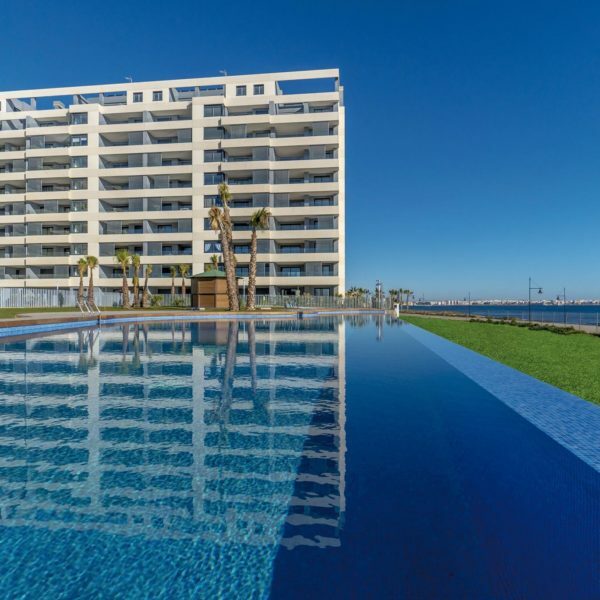 Taylor Wimpey España is the Spanish subsidiary of the leader developer: Taylor Wipmey plc, is a dedicated homebuilding company with operation in the UK and Spain. 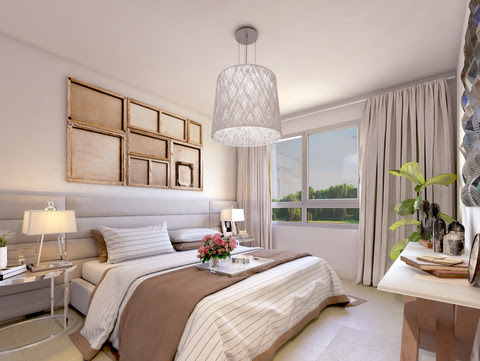 2018 Taylor Wimpey de España | Building new homes on Mallorca, the Costa Blanca and the Costa del Sol since 1958.